Here’s some news for all foodies out there. It turns out that going vegan might have multiple health benefits for you! 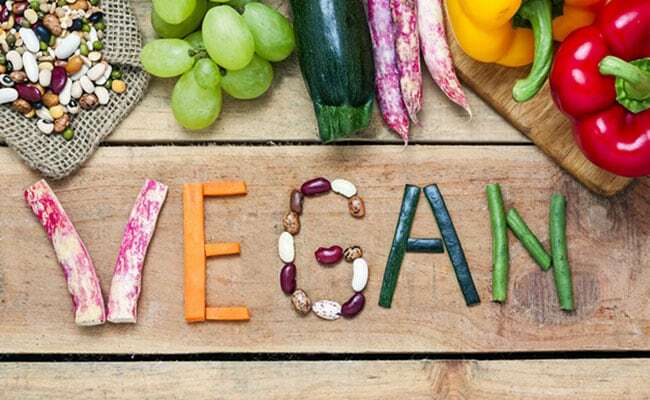 According to a new study published in the journal Nutrients, a vegan diet helps promote beneficial gut hormones that are responsible for regulating blood sugar, satiety and weight. A recent study found researchers comparing vegan meal with meals containing meat and cheese on hormone levels in 60 men, of whom 20 were obese, 20 had type 2 diabetes and 20 who were healthy. The meals contained the same amount of calories and ratio of macronutrients. It was found that the vegan meal increased beneficial gastrointestinal hormones in all three groups when compared with the non-vegan meal. Previous studies have shown that plant-based diets are beneficial for weight loss and that those following it have approximately half the risk of developing diabetes, compared with non-vegetarians. Furthermore, the study found participants across all three groups saying that the vegan meal increased satiety, or feelings of after-meal satisfaction. Vegans avoid all animal-derived foods. These include chicken, meat and fish. It even excludes eggs, dairy or honey. Let us have a look at how vegans can plan their meals. Breakfast is the key to starting the day in a balanced way, so you should never skip breakfast. Your breakfast could include a fruit or a vegetable salad, nut butter and toast, a handful of nuts and oatmeal, sandwich, quinoa or a fruit smoothie with soya or almond milk. You could have some vegetables, lentils and rice, wheat or millet roti along with beans or legumes, vegetable salad with some nuts and seeds. You can even even have a bowl of vegetable with tofu to meet your protein requirements. As one should avoid heavy meals before bedtime, some light meals could include khichdi made up of lentils and rice. You could even add some vegetables into it. A stew made up of vegetables could also be a healthy and nourishing meal. Chickpeas along with cherry tomatoes and onion could also be a warm crunchy dinner.